Central Coast residents will no longer have to deal with drop out phone calls or eternally buffering cat videos as new mobile base stations are installed in rural parts of the Coast. Residents and businesses in areas like Mangrove Mountain can expect to see improved mobile coverage in the area thanks to thanks to new mobile base stations installed as part of the Coalition’s $220 million Mobile Black Spot Program. The Mangrove Mountain station, which was just recently switched on, is just one of sites across the Robertson Electorate to receive new or improved mobile coverage under the new program. 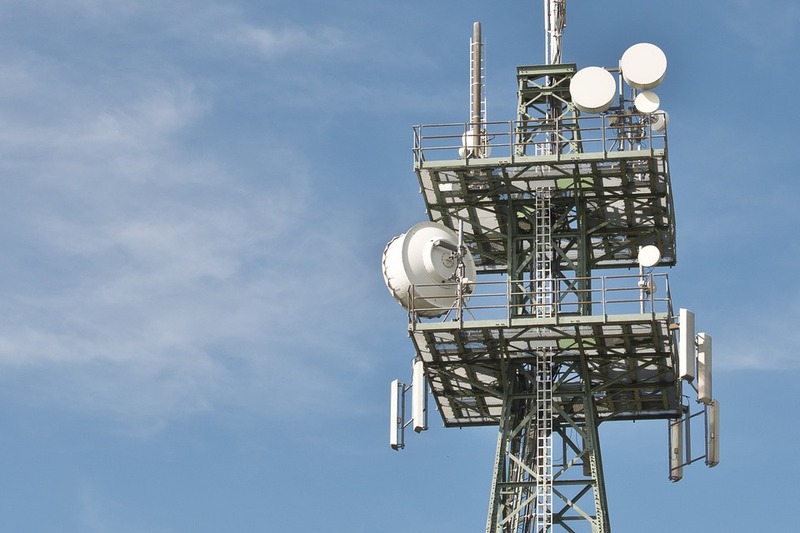 Federal Member for Robertson, Lucy Wicks, said that the Coalition program is enabling mobile carriers to service areas such as the Central Coast hinterlands where it would not have been economically viable. “New cellular coverage from this base station will be provided along Wisemans Ferry Road from Bloodtree Road to the north of the base station, south to Berecry Road near Mangrove Creek, and also extending along Ironbark Road and to adjacent properties,” Mrs Wicks said. As of 15th October 2018, over 600 stations have been installed across the country to improve coverage in rural areas. Get those cat videos ready! WIN A $100 FUEL VOUCHER WITH TRAFFIC TRIVIA!